Think you know Rave Radio? Production duo Rave Radio had an absolutely epic 2017, to say the least. Known for taking the ‘DJ Set’ stereotype and absolutely blowing it out of the water, these guys combine live drums, live sampling and live vocals with their energetic mix of some sweet bass heavy genres. After taking a look at Rave Radio’s notorious tour videos, you’ll start to understand the hype. Racking up a combined 18 MILLION plays of Facebook, they've established themselves as serious international crowd pleasers. Having performed north of 100 shows in 2017 across 11 countries, Rave Radio have gained a loyal social media fan base along the way. Since Rave Radio released ‘Rumble’ back in 2015, they've attracted widespread support from industry heavyweights Martin Garrix, Hardwell, David Guetta, Dyro & Laidback Luke. 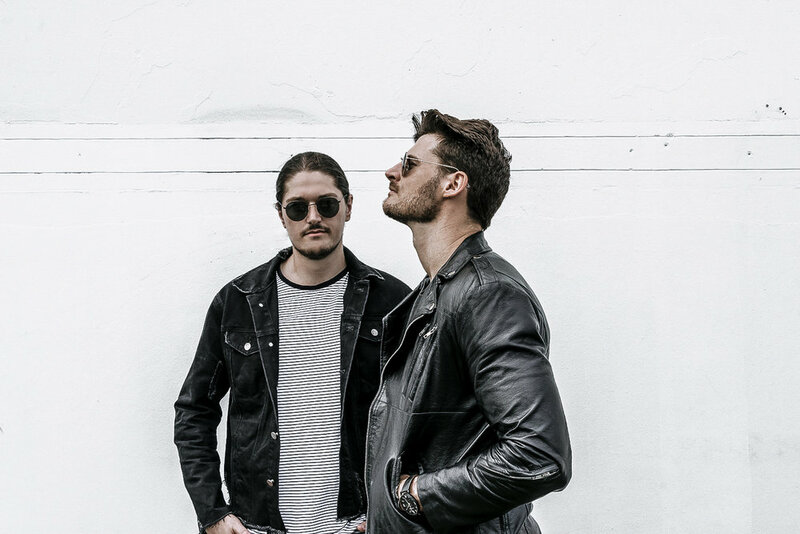 Soaring high with the 2 million Spotify plays from previous single ‘Turn Me Out’ and another 1 million Soundcloud plays on their unofficial Drake, The Weeknd & Disclosure remixes, their synth heavy, quirky bass driven sound is quickly becoming their trademark sound. 2017 saw their music progress with singles ‘Rock It’ and ‘Carry You’ both passing 1 million YouTube views, following with ‘Morning Light’ and ‘Make It Better’ in 2018. Both singles also surpassed 1 million views and landed high rotation on Channel V & MTV Australia, displaying their musical talent and musical progression into legitimate song writers. Continuing a strong release schedule into 2018, on top of an electric tour schedule across Asia, Europe & Australia, Rave Radio will keep you entertained for every second of their adrenaline filled story, and we can't wait.